Intimidation in the form of headgear. The Twister. 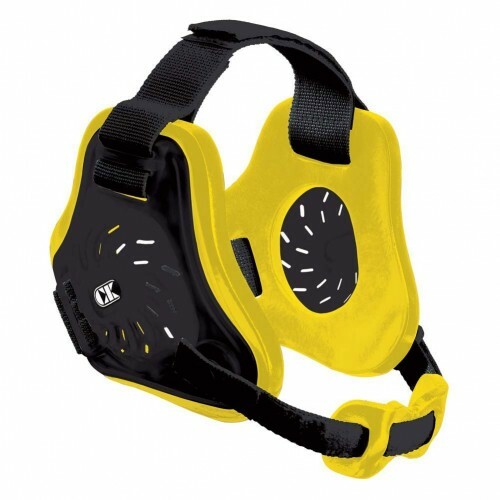 2-Strap design ensures comfort and security, even in the roughest conditions. Its cool. Its light. Protective. It lets sound come in. And it lets sweat go out. So just put it on and hold tight! Cliff Keen Custom Twister Headgear Intimidation in the form of headgear. The Twister. 2-Strap design ensures comfort and security, even in the roughest conditions. Its cool. Its light. Protective. It lets sound come in. And it lets sweat go out. So just put it on and hold tight!